Investors expect a slight decline at the opening of Friday’s session on the Russian markets, as the world awaits a decision from Cyprus. 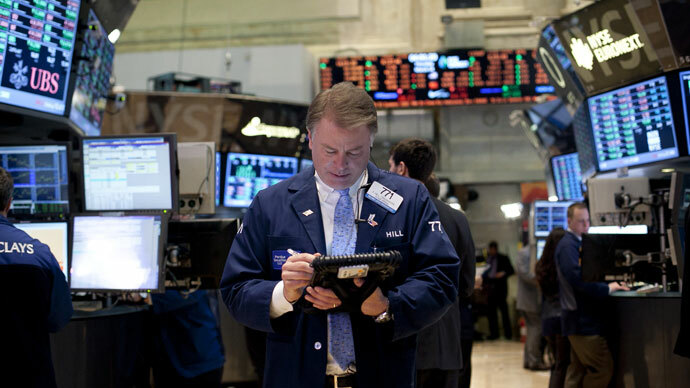 Thursday’s session ended near the opening indicators, with Russian stocks having demonstrated weak dynamics. The MICEX was between 1459 and 1467 basis points during the day and ended the session with a symbolic growth by 0.01%. The RTS was down by 0.24% to 1485.73 points. 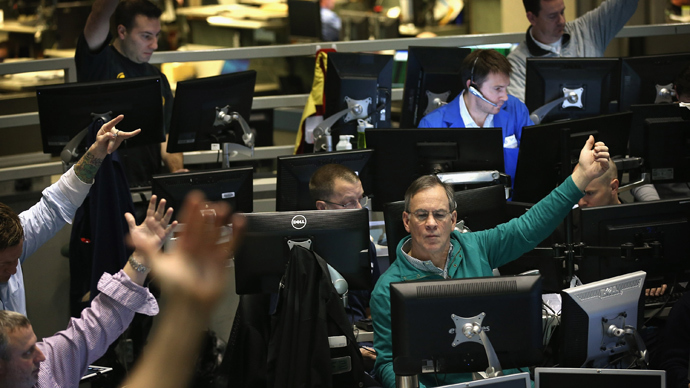 Global equity markets, oil and the euro fell on Thursday as fear of a banking sector collapse and debt default in Cyprus grew. All eyes on the global markets, as well as the Russian floors, are still on Cyprus, as Friday will not present much other macroeconomic news. Cyprus said Thursday it refused imposing deposit levy in any bailout deal, and will have to present another solution by next week. European stocks were in the red during Thursday. 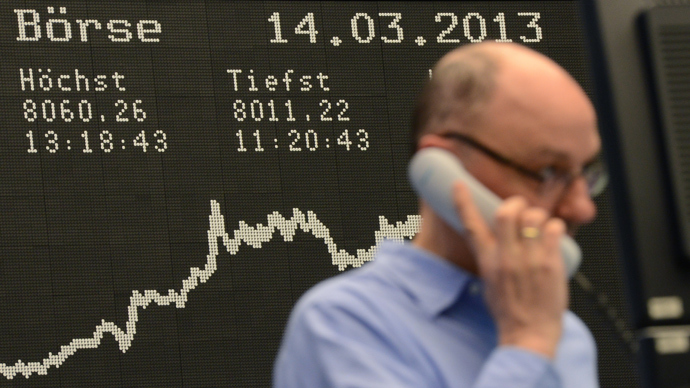 The FTSE100 dropped by 0.68%, the DAX lost 0.86%, and the CAC40 was down 1.4%. Cyprus and its weary banking sector in limbo after the ECB’s Monday deadline pushed European stocks down, as well as March’s disappointing data on business activity in the industrial sector from the leading EU economies. Influenced by the international outlook the US stocks also showed weak dynamics on Thursday. The Dow dropped by 0.61%, S&P 500 was down by 0.82%, NASDAQ lost 0.96% despite rather optimistic data released in the states. Indices were own despite the average for US unemployment claims hit a five-year low, Markit’s purchasing managers’ index (PMI) for US manufacturing climbed from last month to 54.9, signaling faster expansion in the market and the overall picture show that the US economy is growing. Asian floors have started off Friday’s session lower. Japanese stocks went down Friday as investor expectations to get some specifics from the new central bank chief on boosting the economy were not satisfied. Other Asian markets are mixed on the uncertainty over the situation in Cyprus. The Nikkei lost 1.475, the Hang Seng is down by 0.21%, and the SSE is slightly down, 0.05%. On the oil market Brent is currently down by 0.05% at $107.4 per barrel, while WTI is up 0.1% at $92.54.